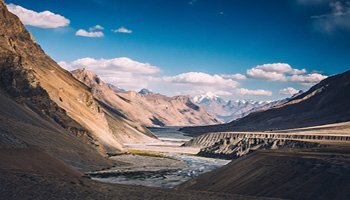 Spiti Valley is a Himalayan desert mountain valley situated at an average height of 13,000 feet in the north-eastern part of the Indian state of Himachal Pradesh. 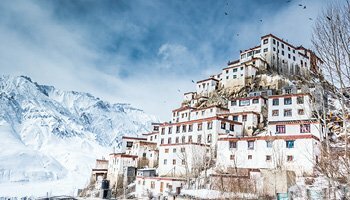 Often regarded as a chunk of Tibet marooned in India, Spiti Valley is enigmatic and is interspersed with tiny hamlets and serene monasteries sitting precariously on mountain crags spread across its notched moonscape. 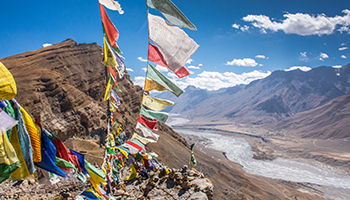 The scattered villages comprise of whitewashed mud-brick homes amid rugged mountains and barley fields. 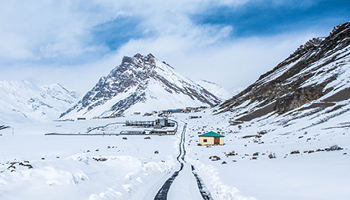 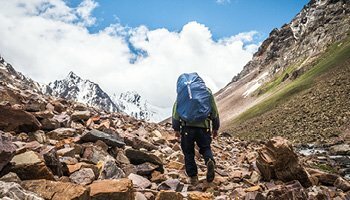 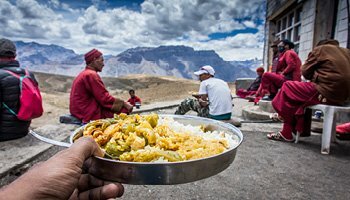 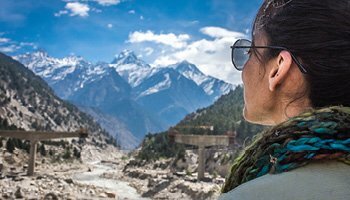 Spiti Holiday Adventure, a local travel company based in Kaza (district capital of Spiti Valley) organises Innova road trips, high altitude treks and a plethora of activities in Spiti Valley. 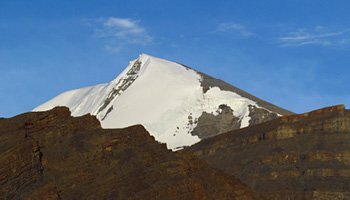 Scale up to a height of 15,906 feet. 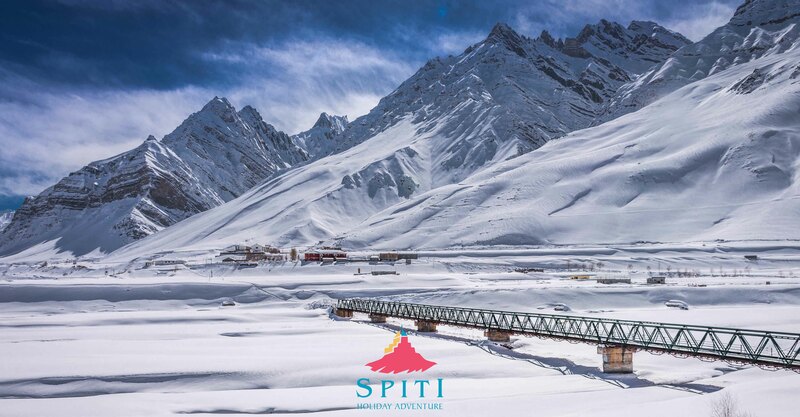 Scale up to a height of 19,700 feet.